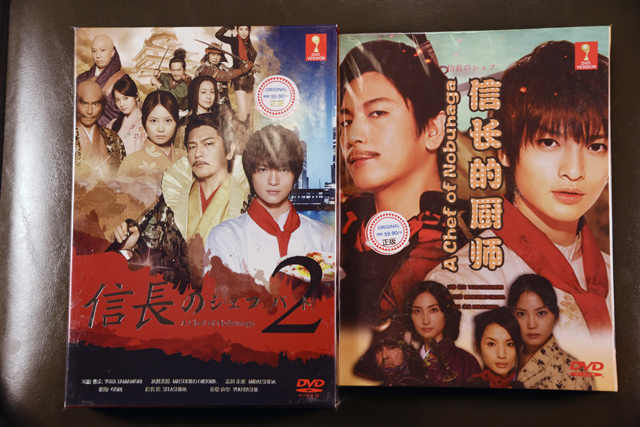 You are looking at a set of BRAND NEW, ORIGINAL, STILL SEALED IN WRAP Japanese Drama/Movie Box Set. Japanese Languages with Traditional/Simplified Chinese/Japanese Selectable Subtitle. *Traditional/Simplified Chinese/Japanese Subtitle can be switched off. It is off by default unless you turn it on. Junior high student Harada Takumi is a pitching prodigy, but his attitude and arrogance alienates him from schoolmates and even his own family. His fatheris completely uninterested in baseball, and his mother spends most of her energy fussing over his ill younger brother . Takumi finally finds a friend and partner in classmate Nagakura Go, a catcher who greatly admires Takumi's pitching. Together they form a "battery" and join the school baseball team, but the friends have a falling out after a loss, bringing the team to a standstill. At this time, Takumi's brother becomes seriously ill, and his only hope is for Takumi to win the big game for him.